Food and housing costs pushed up Egypt's annual consumer price inflation in December, the official statistics agency CAMPAS said on Thursday, dampening expectations of an early interest rate cut. "The rise in Egyptian inflation last month, which took it back into double digits, rules out any possibility of an interest rate cut," Capital Economics said in a note, referring to the central bank's monetary policy meeting next week. Egypt's economy has been battered by four years of political and economic turmoil since the 2011 Arab Spring uprising. President Abdel Fattah al-Sisi's government has been walking afine line between restoring growth whilst keeping both the budget deficit and prices under control. Inflation spiked in Egypt after the government slashed energy subsidies in July in an effort to strengthen its finances. The central bank raised interest rates by 100 basis points in July to counter the inflationary impact of the subsidy cuts but has since kept them on hold as inflation steadied and global oil prices tumbled. Egypt is a major energy importer and the oil minister has said that if global prices remain around $60 a barrel, it can save about 30 percent on its energy subsidies bill, one of its biggest. Core inflation, which strips out subsidised goods including fuel and volatile items such as fruit and vegetables, fell to 7.69 percent in December from 7.81 percent the previous month, the central bank said. 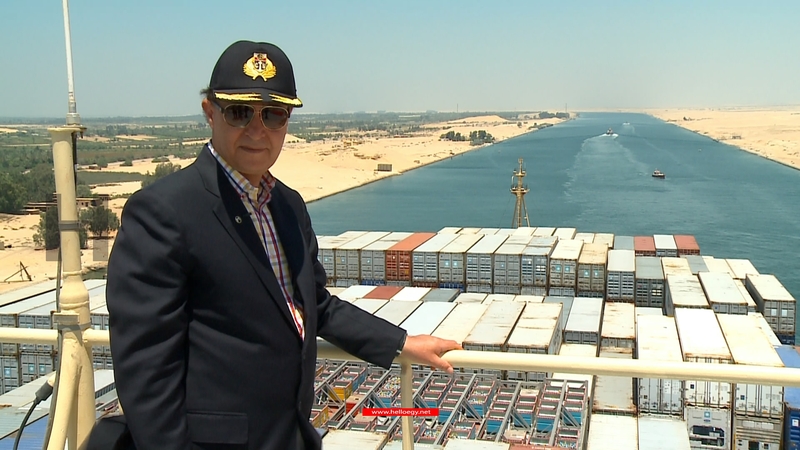 A Reuters poll forecasts economic growth of 3.3 percent this fiscal year as Egypt pushes ahead with big projects such as expansion of the Suez Canal. Will Violence Erupt in Egypt?